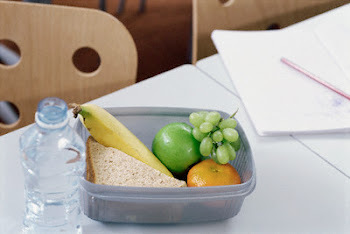 Healthy Eating in a Hurry .. For Students on the Run! 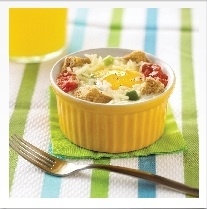 This recipe is perfect for those mornings when you just can't seem to find the time to make yourself a complete and healthy breakfast. With a combined preparation and cooking time of 4 minutes, you can't go wrong! 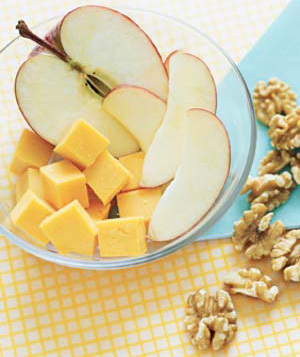 This quick protein fix is a great way to start your day! Try it out for yourself! Variations: If you dont have green onion or any sort of bell peppers at hand, try using diced tomatoes or even frozen peas! If you have any sliced lunch meat, you can always simply chop it up into small pieces and add it in the mix too! * Pack some chunks of cheese in a baggie the night before and store in the refrigerator. Pair this with an apple on your way out the door the next morning! 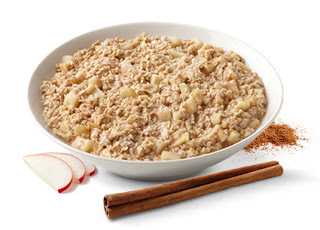 * Visit the quaker website for a list of their quick and easy instant oatmeals. Simply add some boiled water to the packet of oatmal, and breakfast is served! 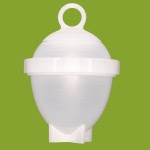 * Eggs can be fast and easy with the handy eggy system. Cook them up in the microwave, and a few minutes later you can enjoy them alone or on a slice of toast. 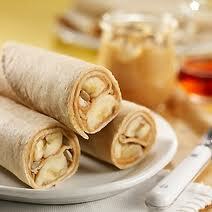 * Grab your choice of bread, tortilla or pita, smear on some peanutbutter and roll around a banana.. Done!